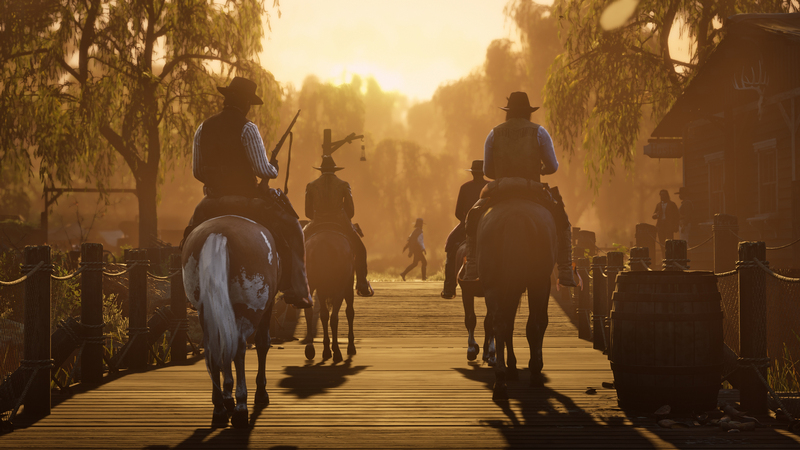 Rockstar Games has dropped the recently reported counter-lawsuit against the real-life Pinkertons voluntarily, GameInformer has heard. The lawsuit originally was sent in response to a cease & desist letter given to Rockstar Games by the Pinkerton Agency for misrepresenting them in Red Dead Redemption 2. It’s likely that a settlement has been reached and therefore the lawsuit has been dropped. Take-Two will almost certainly donate the funds to charity, as it does with most lawsuit winnings. You can view the counter-suit’s voluntary dismissal here.